Packing for Glasgow, David experienced the biggest annoyance for city getaways – his weekend bag zip broke. This got us searching for an ideal holdall. If you want to truly invest in a good quality weekend holdall then we’d suggest heading to Selfridges, Harvey Nichols or Liberty. If you are on a bit of a budget, much like we are, then how about this one from ASOS (our go to destination for those little essentials!). 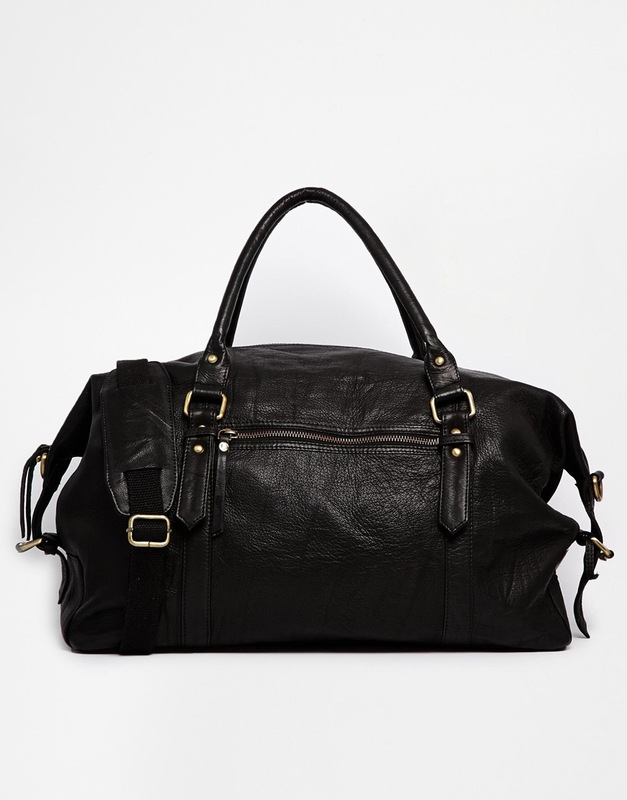 You can’t go wrong with a black leather holdall, it’s simple, sturdy and most importantly stylish. 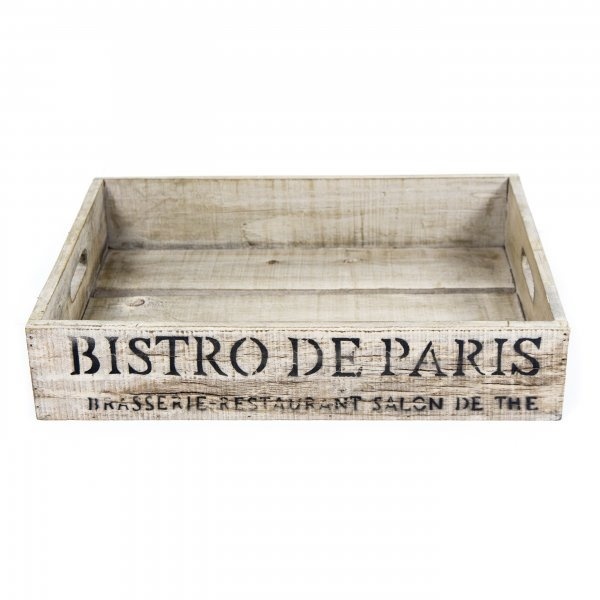 A great new trend for introducing some reclaimed materials into your home, we’ve spotted the growing number of companies selling distressed fruit crates as decorative storage. We love finding these in the street and taking them home – they’re great pieces to repaint and make your own as handy little storage solutions. However, if you don’t like the idea of sourcing and making your own, there are several options to have bespoke and beautiful crates delivered. We’ve spotted these cool branded options from Boutique Camping, which retail for around £20.00 – parfait! Since living with a vegan we’ve found that this doesn’t mean your creativtiy is limited in the kitchen. 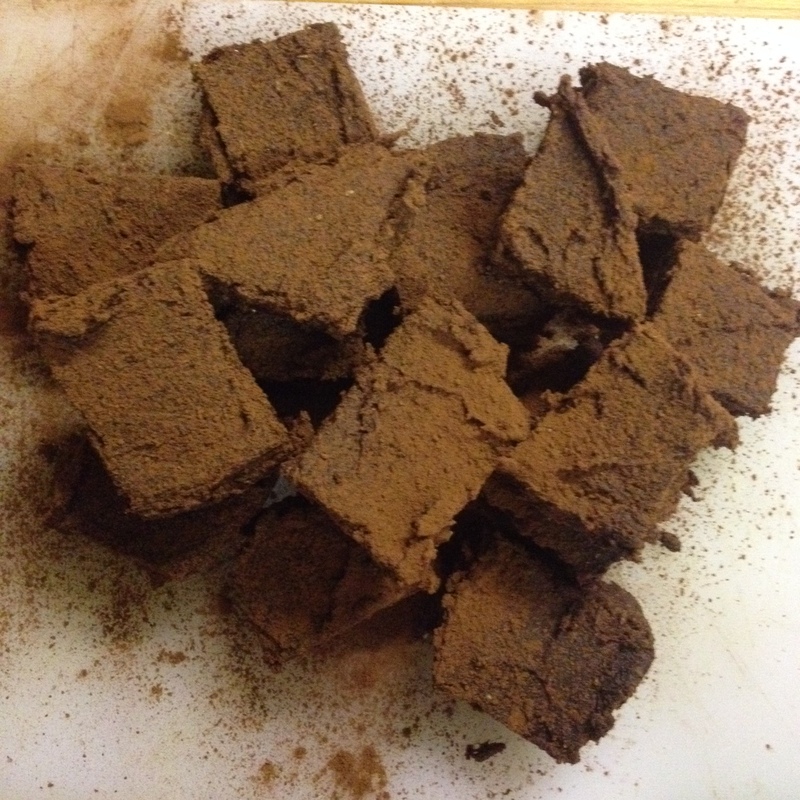 Mark’s flatmate Ruth is a dab hand at vegan cuisine and on a rainy Sunday afternoon presented us kindly with brownies with a twist. These chocolatey delights are made with sweet potato and keep up with the vegetable’s sweet namesake. These are one of the many amazing recipes that are available from Deliciously Ella – a great resource for the adventurous vegan (and non-vegans alike). Our current local watering hole, The Wheatsheaf not only has incredible dream-worthy burgers but every Sunday at 7:30pm they have a quiz. If you’re in the Tooting area then come exercise your brain – but we warned – our team, “The Guardians of Trinity Road”, are pretty damn good and came second!